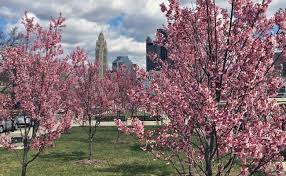 2019 Tree Removal/Trimming Cost/Price Columbus, Ohio Tree Service. Hire A PRO!! This means we cut down the tree in a safe manner. 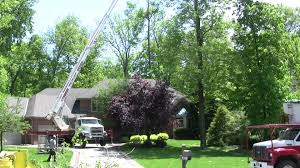 We have three differnt methods to remove a tree in Columbus Ohio. Leave Lay, Keep Firewood, Complete Removal. Starting with the cheapest and ending with the most expensive. 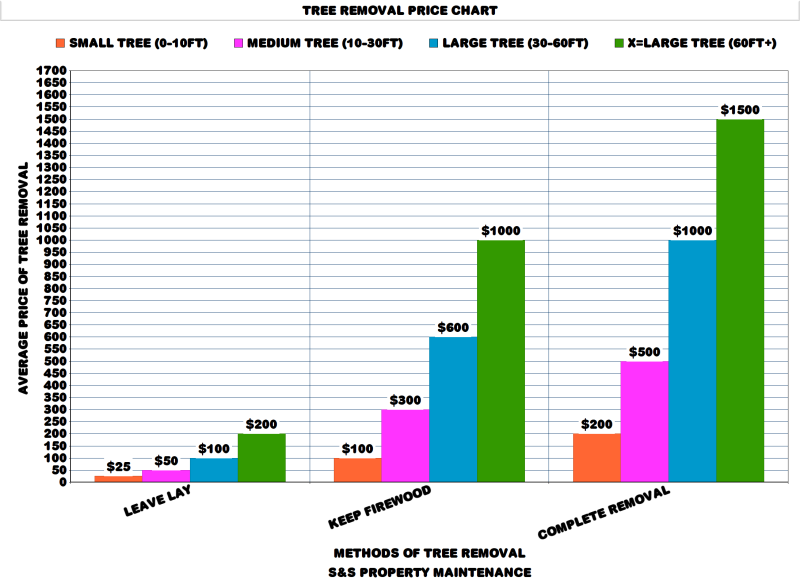 With these three methods you can be sure that you can afford to get your tree safely removed plus have options. Who doesnt like oiptions right? So lets get to the good stuff. Pricing, its based on size, location, health, hazards, time, and the method you choose. Remember its always free to get a estimate so dont let anyone tell you otherwise. 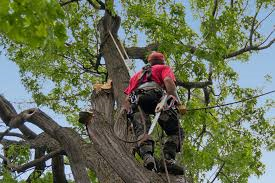 This includes tree trimming, pruning, elevating, thinning, deadwood, topping, hazarous branch removal, and preventive maintenance. 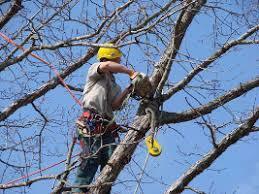 We have three different methods to trim or maintenance your trees. Pricing is based on size, location, health, and method. 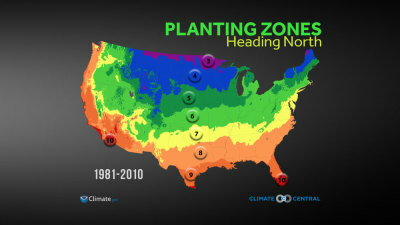 Deadwood, Rasing the Crown, Hazardous Trimming. 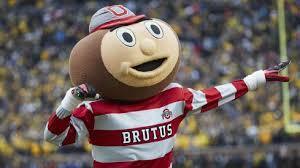 Lets keep Columbus, Ohio clean together. 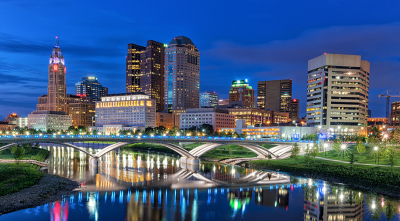 Columbus is it time to get rid of that stump once and for all? We grind the stump 6-8 inches below ground level. 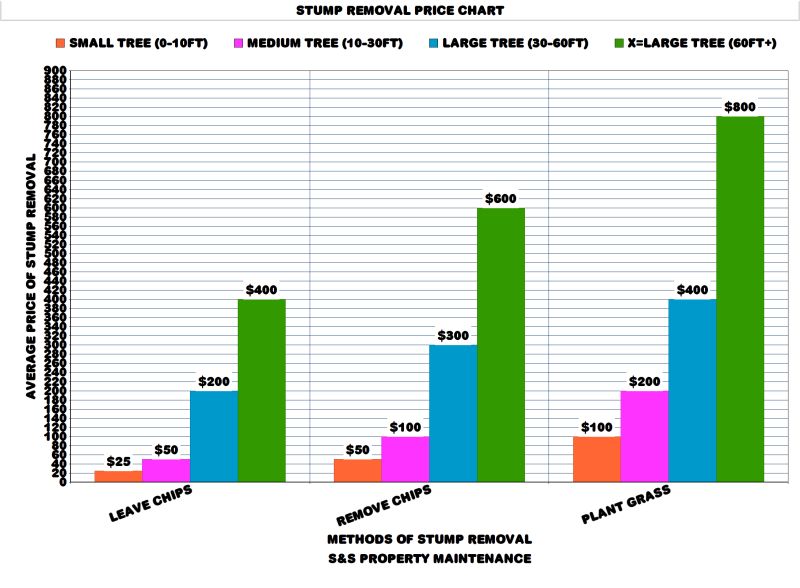 We have three differnt options for stump removal. Keep the Chips, Remove the Chips, Plant Grass. 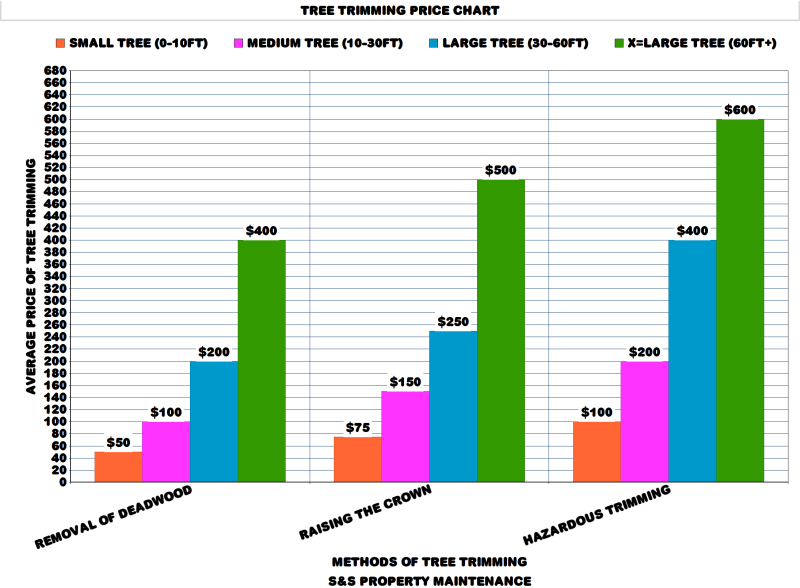 We price stumps on size, location, and the method you choose.